When our kids learn to read, it is a big deal. Easy readers are a great and obvious place to start. Once our kids master the easy reader, it’s time to dip their toes into the wonderful world of chapter books. There are a lot of series that help kids make this transition. Magic Tree House and June B. Jones come to mind. Short, entertaining and abundant these are the books that move our kids into the world of chapter books and independent reading. Today’s list includes some of my recent discoveries in the beginner chapter book genre. These books are geared towards early readers, but they are all so good readers of any age can enjoy them. A few are stand alone books, a few are series. If you have a new reader, check them out and be sure to read along with your child. I know you will enjoy them too. In 1707, young Sarah Noble and her father traveled through the wilderness to build a new home for their family. "Keep up your courage, Sarah Noble," her mother had said, but Sarah found that it was not always easy to feel brave inside. The dark woods were full of animals and Indians, too, and Sarah was only eight! 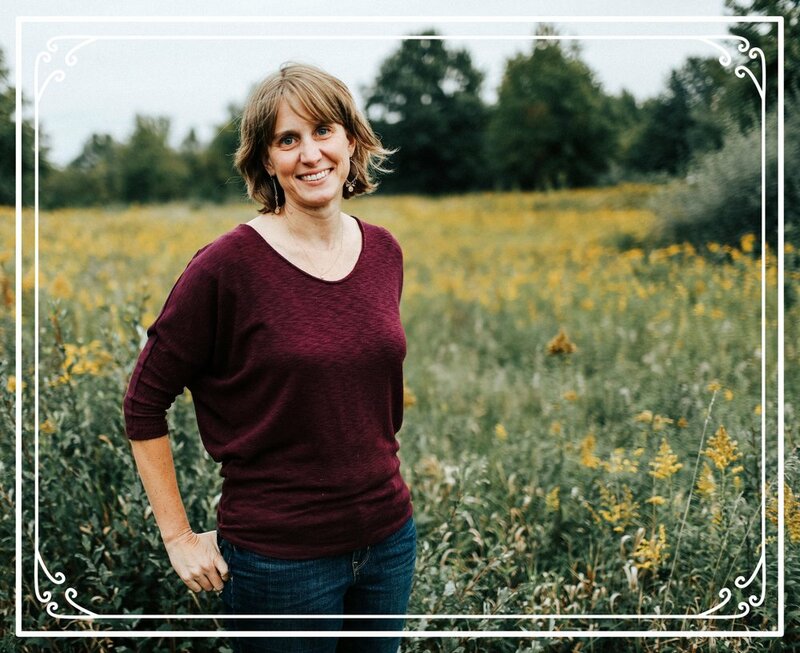 The true story of Sarah's journey is inspiring. And as she cares for her father and befriends her Indian neighbors, she learns that to be afraid and to be brave is the greatest courage of all. This book was so good and based on a true story to boot. I loved the theme of what it means to be brave and have courage. It is an inspiring story told with simple words. Written for young readers, but truly a book for all. I loved this little book for the story it shares, the gentle way it tells it, and the encouragement to be brave. "There are no bears on Hemlock Mountain, No bears, no bears at all..."
And there are bears on Hemlock Mountain! 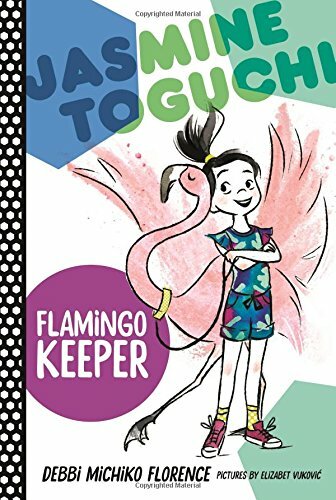 This book, also written by Alice Dalgliesh, does not have the depth of Sarah Noble, but it is still a fun and engaging tale perfect for young readers who are moving out of easy readers and into chapter books. I wish I had discovered these books when my kids were younger! I may see if I can get them to read them anyway. This is a relatively new series and it is a good one! 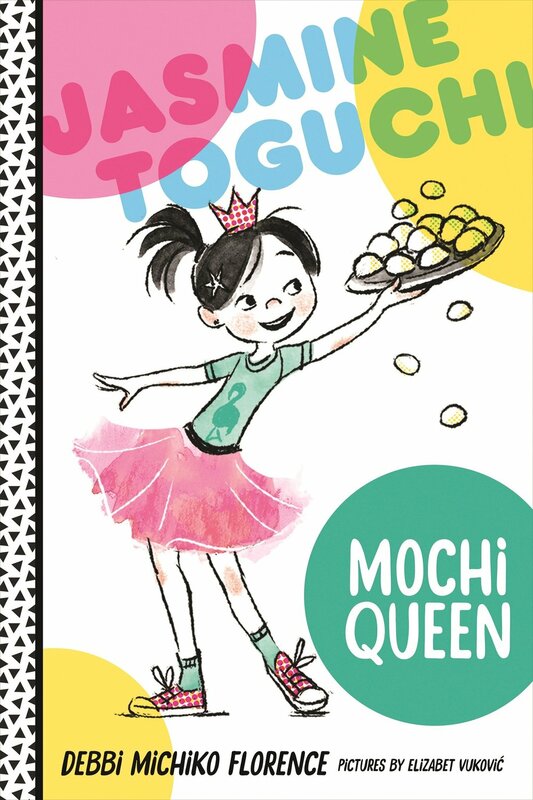 Jasmine is Japanese American and young readers will learn a little about Japanese culture while they read. They will also be able relate to Jasmine’s adventures with her family and friends. I love series like this that give a peek into a culture and background different from my own. And, I love that they offer kids with a Japanese background a character that looks like them. The Pacy Lin Novels by Grace Lin are another great example of this and give the opportunity to learn a little about Chinese culture. (You can read my review of them here.) 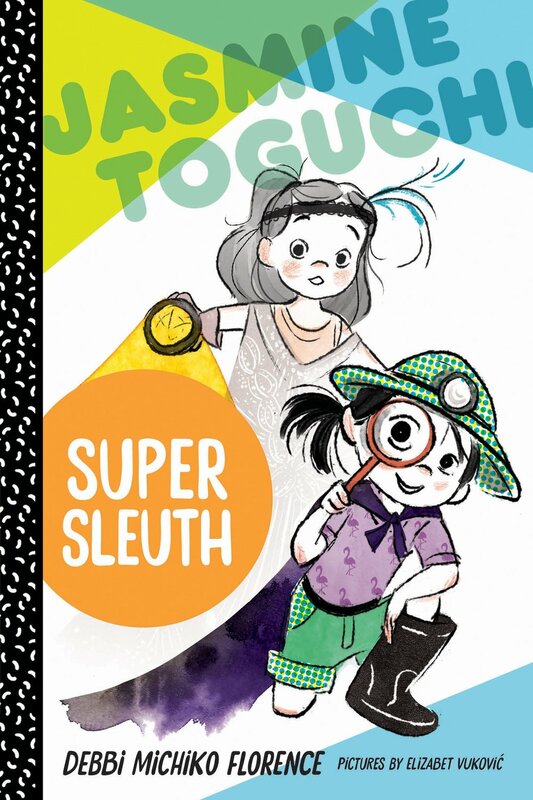 If your kids like Jasmine Toguchi, Grace Lin’s books would be an excellent next step. 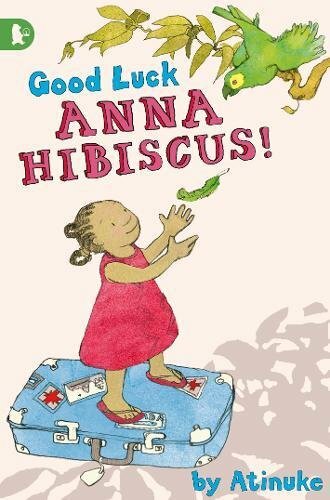 Anna Hibiscus lives in Amazing Africa and her books are delightful. 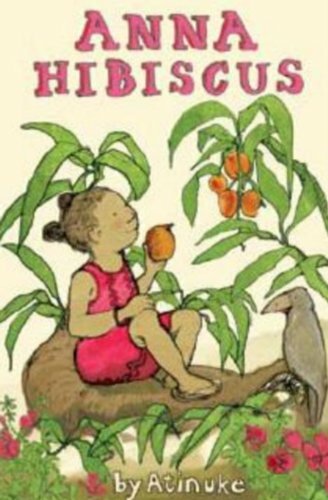 I first discovered this book when my daughter and I visited Africa years ago. The book looked cute so I brought a copy home as a souvenir (books make the best souvenirs!). This series offer young readers the opportunity to learn about African culture through fun adventures and characters who are so easy to love. The stories are funny, sweet and engaging. I love this series! 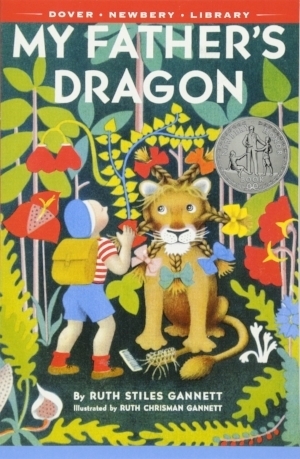 When Elmer Elevator tells a stray cat about his dream of being able to fly, he learns of a captive dragon on Wild Island. The dragon has been forced by the jungle residents to serve as their shuttle across a wide river — and anyone who rescues the dragon from its cruel captors might be entitled to a free ride. Elmer needs no further encouragement to stow away aboard a ship to the island, where he matches wits with hungry tigers, an irate gorilla, cranky crocodiles, and other moody creatures. My Father’s Dragon is imaginative and so fun to read. Young readers will love following Elmer on his adventure to free the dragon on Wild Island. And, if you are reading along with your child, you will too. Written by the same author of Anna Hibiscus, this series featuring No 1 and his best friend Coca Cola offers another glimpse into Amazing Africa. 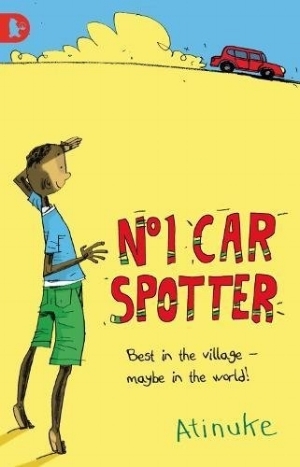 While Anna Hibiscus takes place in the city, The No 1 Car Spotter takes place in a village. I cannot say enough about these series. They are number 1! Reader age recommendations are just that, recommendations. I list them, oftentimes pulled right off of Amazon, to give you a general guide.